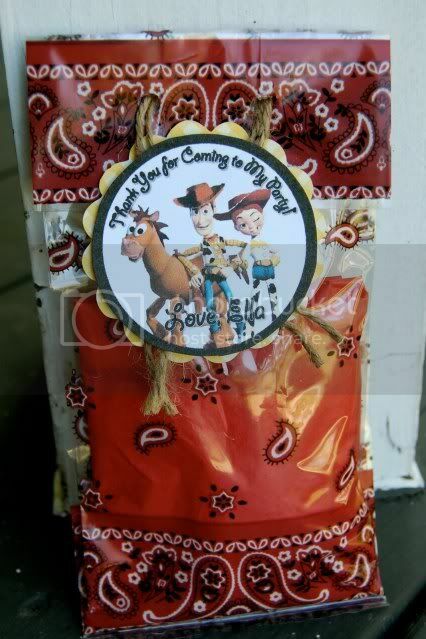 Kara's Party Ideas | Kids Birthday Party Themes: Toy Story Birthday Party- Jessie and Woody! 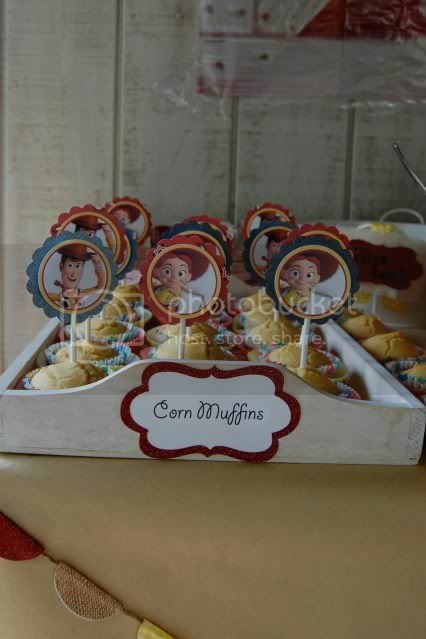 Kara's Party Ideas | Kids Birthday Party Themes: Toy Story Birthday Party- Jessie and Woody! Toy Story Birthday Party- Jessie and Woody! 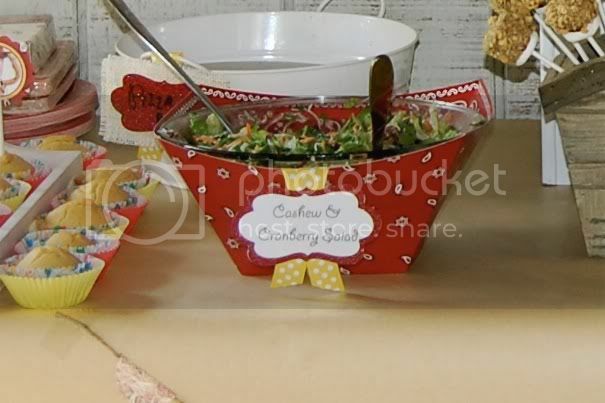 submitted by Beth Kruse Creations! 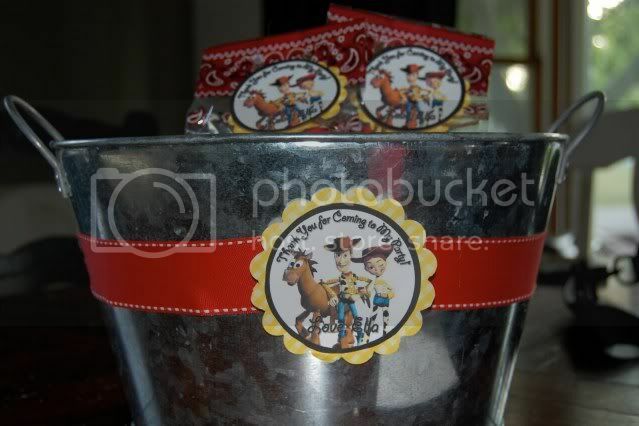 To stay away from a commercialized party, Beth focused on the cowgirl/cowboy idea. You did such a great job, Beth! 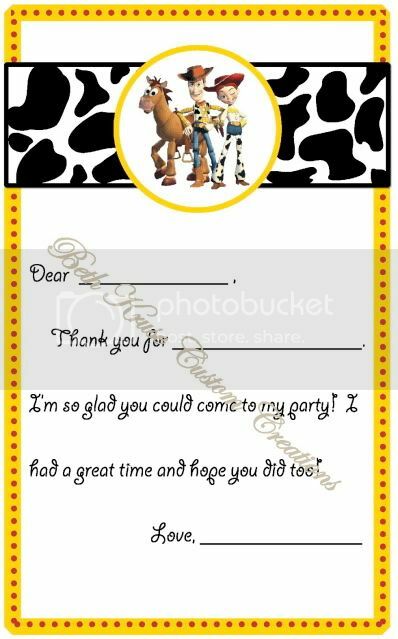 Thanks for your party submission. 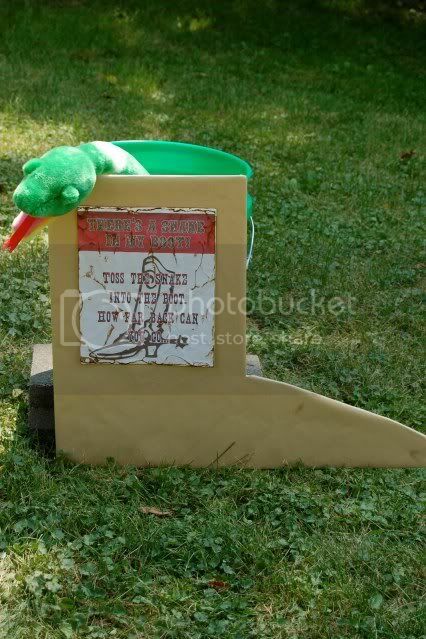 Congrats on being featured today! So creative!!! I love this!!! CUTE!!!!!!!!!!! Love it!!!!!! 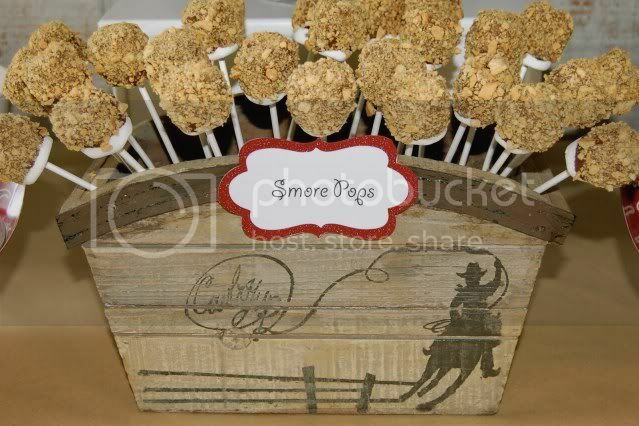 Such a classy way to do a cowgirl theme. Just love it! 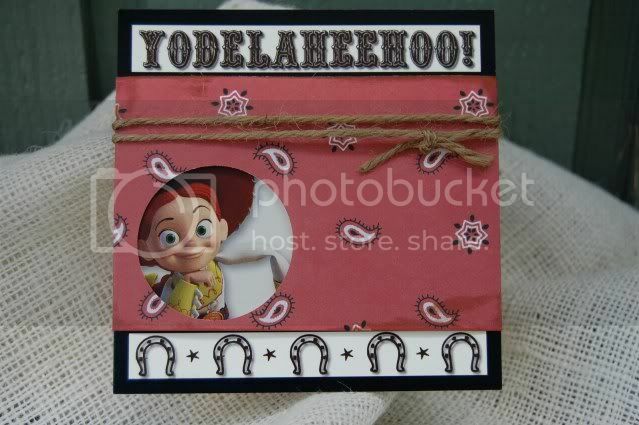 oh my - love all the cowgirl details! 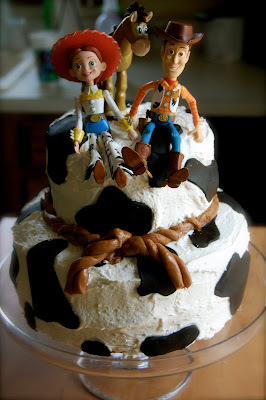 What a great way to represent the Toy Story theme...too cute! Wow, so creative and what fantastic details! 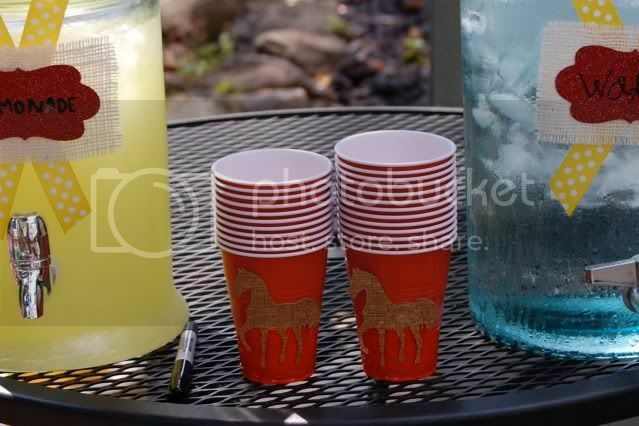 What great party ideas!! 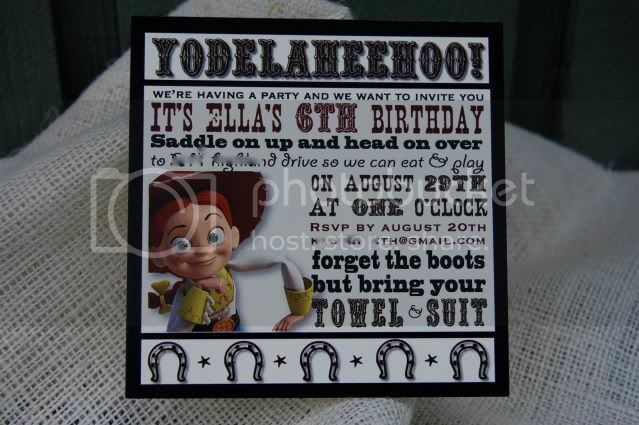 My son loves Toy Story and so I am going to bookmark this for ideas for his next birthday. Thanks for sharing with us!! 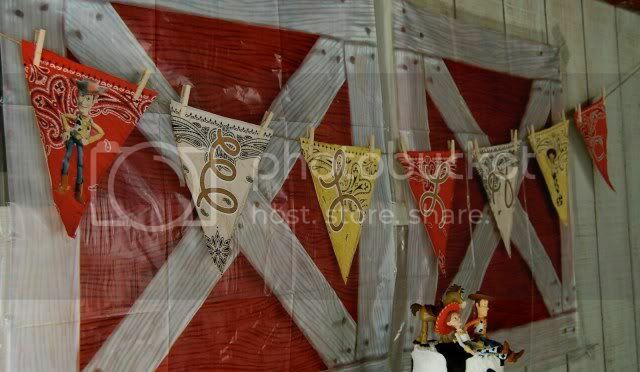 I'm waiting you in my blog. 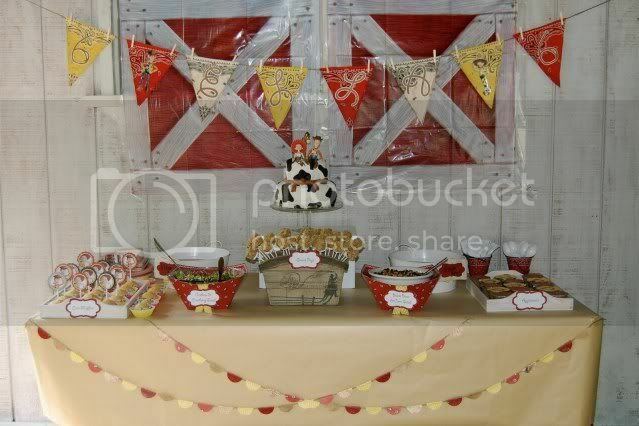 Love the cake and I love all the party ideas! 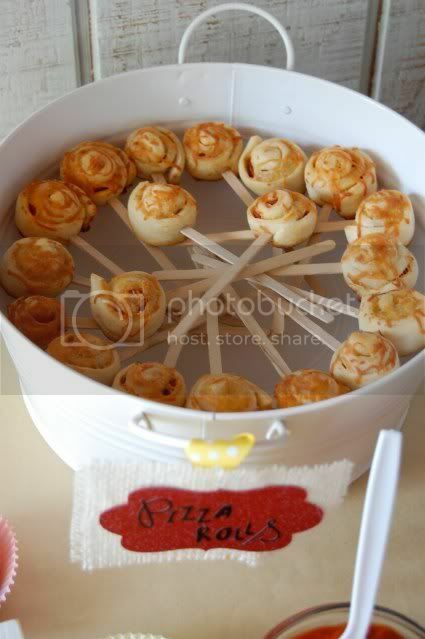 The swirled pizza rolls are a fabulous idea! 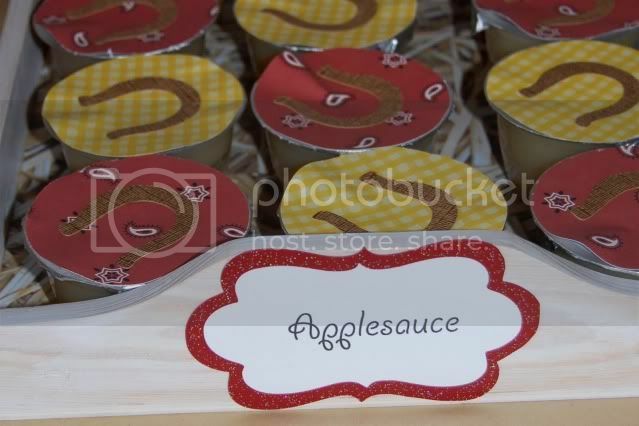 Can you please tell me what you used to cover the applesauces? Thanks! Oh my goodness! This is so cute!! love the idea, how big are the figurines and where did you get them? 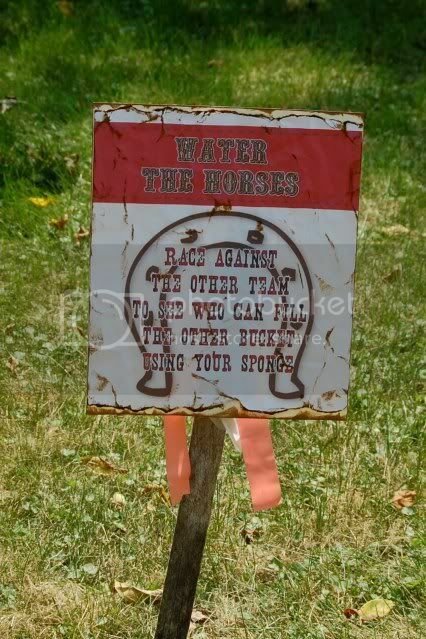 I'm having trouble finding them. Thanks!